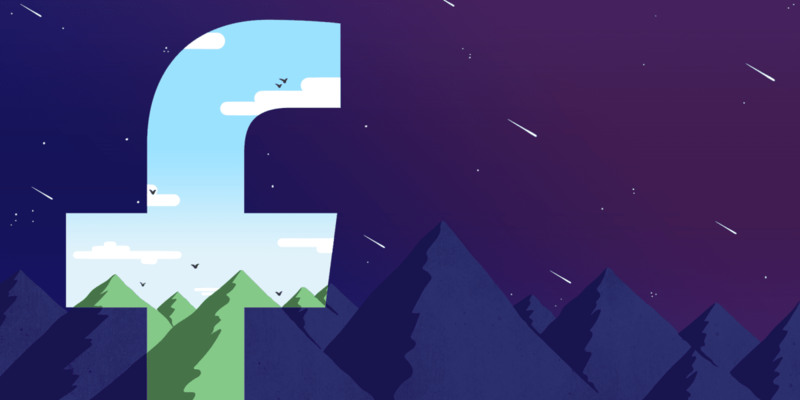 After reluctantly admitting that it is indeed a media company last December, Facebook is starting to get into the business of producing content including original TV-quality shows and unscripted video shorts. The social network is said to be betting big on fresh shows targeted at audiences aged 17-30, with plans to allocate budgets of up to $3 million per 30-minute episode to producers in Hollywood. For reference, that’s similar to costs for Breaking Bad and a bit more than early seasons of The Big Bang Theory. We’re supporting a small group of partners and creators as they experiment with the kinds of shows you can build a community around—from sports to comedy to reality to gaming. We’re focused on episodic shows and helping all our partners understand what works across different verticals and topics. It’s already begun gearing up its platform to deliver video; last week, we reported that Facebook had launched a limited trial in its mobile apps in India that added a new Videos tab with content categorized into sections like Entertainment, Sports and Animals. With that, Facebook is set to take on YouTube, Netflix and Hulu towards the end of this summer. Those companies are already investing in original content, but may find a formidable rival in the social network, which has nearly two billion users worldwide. Twitter, meanwhile, is more keen on live coverage, news, and sports and fashion shows. Last month, it announced a dozen new deals to bring streaming video from partners like Bloomberg, The Verge, NBA, MLB and IMG to its platform. Cable cutters have never had it this good: there’s now a wide range of streaming services for all your devices, including ones that offer live TV; Facebook’s programming will be ad-supported, so it’s likely that its shows will be available for free. Good luck settling on what to watch.